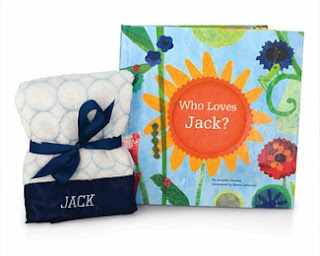 I See Me has offered a personalized gift set to one of our lucky readers. Whoever wins will get a personalized gift set called Who Loves Me. Review to follow along with the giveaway. Hosted by Joys Of Life. Blogger's Event - September 28 to October 5. HTML goes out on October 5, 2012.